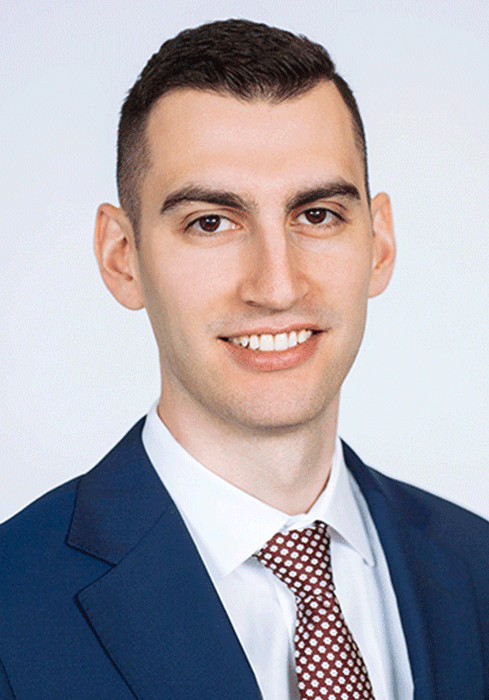 Benjamin joined Baskin Wealth Management in 2013 and became an Associate Portfolio Manager in 2016 and a Portfolio Manager in 2018. Benjamin works directly with clients by designing an investment strategy considering their unique goals and attitudes towards risk as well as their tax, legal and estate requirements. He is also involved in investment research, portfolio analysis and compliance. Outside the office, he fundraises for several charitable organizations, including the Heart and Stroke Foundation through the Ride for Heart, and the Terry Fox Foundation through the Terry Fox Run. Benjamin and his wife live in Toronto and he enjoys basketball, baseball, board games and video games.